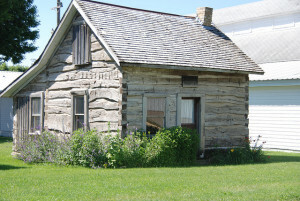 This authentic cabin was built from oak logs and square nails on the Northwest Quarter of Section 6 in the Slayton Township in 1872 by Ole Wornson. 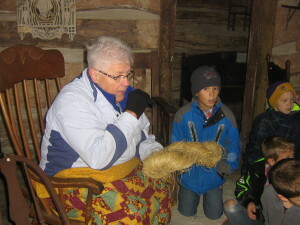 The cabin was continuously occupied by Wornson family members until 1951. It was moved to its present site on the Murray County Fairgrounds by the Murray County Historical Society in 1976. The log cabin is open by request during the summer and daily from 10 a.m. to 8 p.m. during the Murray County Fair in August. Tuesday through Friday from 10 a.m. to 5 p.m. 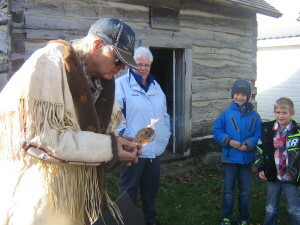 Admission into the museum, Sierk Building, and Wornson Cabin is free. Regular admission into the Dinehart-Holt House is $3.00 per person. Call for more information or to arrange a tour.